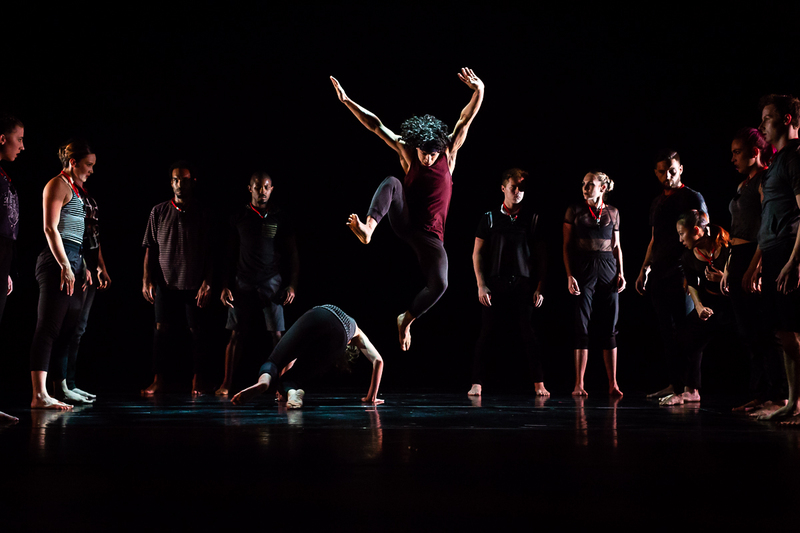 In 2009, NobleMotion exploded onto the Houston dance scene and has since received critical acclaim for their “extraordinary athleticism” and “cutting edge” programming. NobleMotion Dance seeks to make work that is emotionally daring and honest; inspires discourse and understanding amongst diverse communities; and integrates dance, theatre and technology in unique ways. Artistic directors Andy Noble and Dionne Sparkman Noble are long time collaborators who have been entertaining audiences for over fifteen years. NobleMotion also offers education and outreach programs for all ages including master classes, open rehearsals and lecture/ demonstrations.